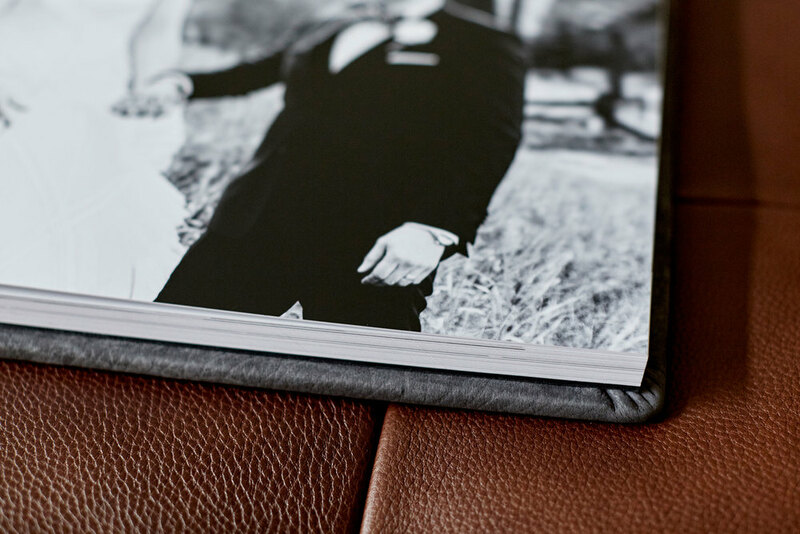 Now offering beautiful handmade luxe leather bound photo albums from RedTree Albums. 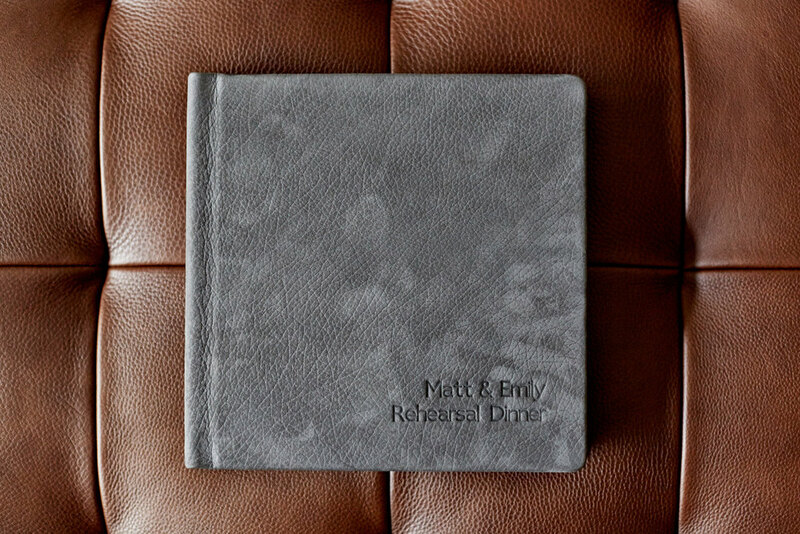 Each album features layflat binding and includes the add on of a cover deboss and soft luxe leather in your choice of color. 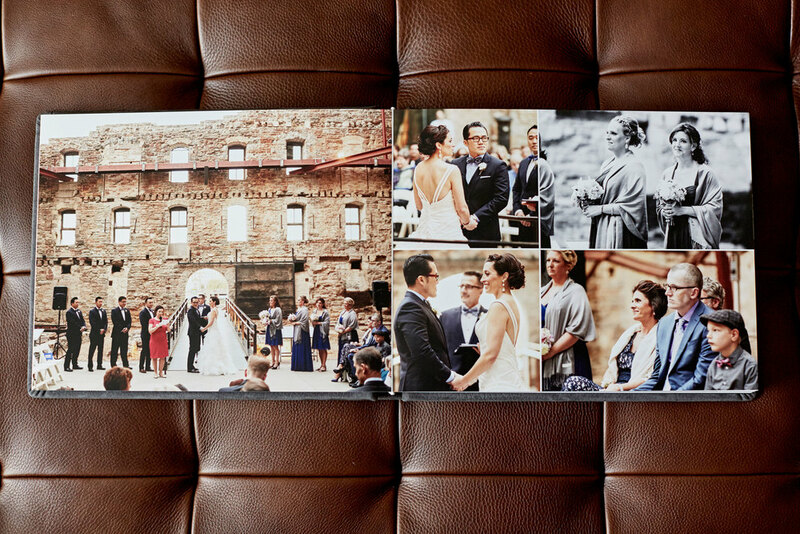 I work directly with clients to custom design each spread of the album using an online portal. 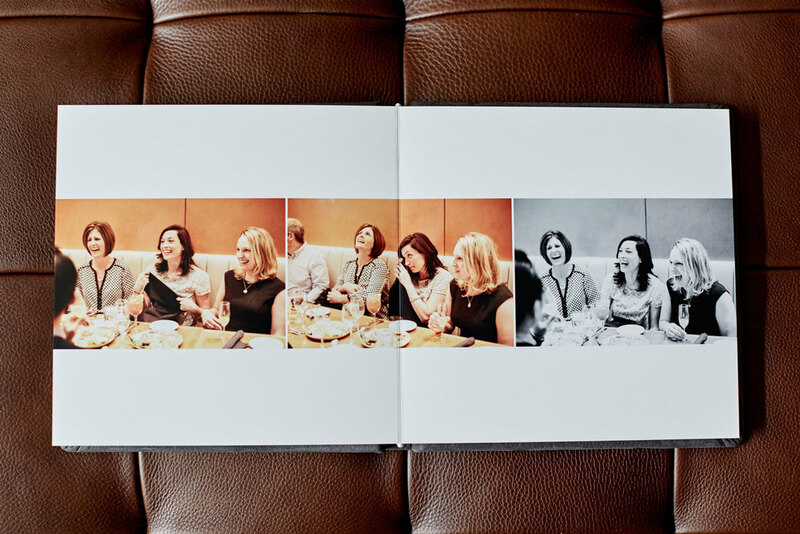 Here, clients can preview the spreads, make notes about changes they'd like, and make an approval of a completed album. 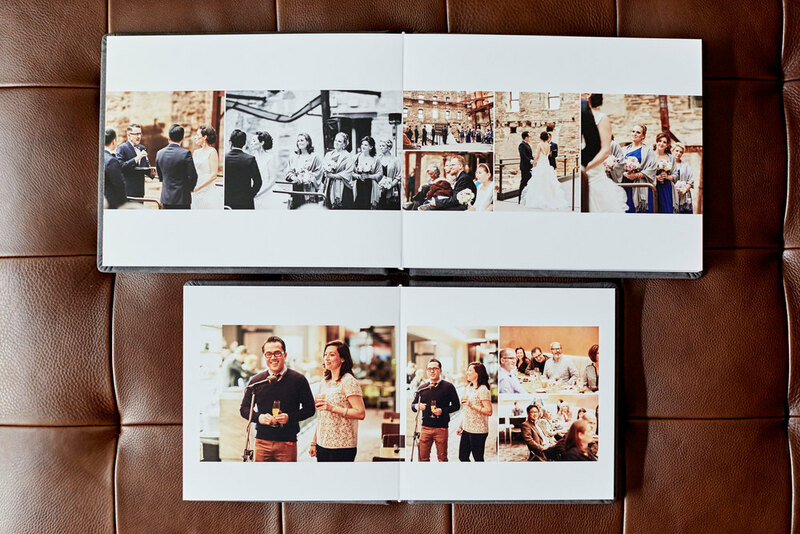 These albums are a great way to share your images with friends and family and enjoy having excellent prints in an ultra high quality long lasting, custom designed leather album.